Even if you already have a website for your business, simply standing pat and never changing or adapting to new methods and ways of using the Internet can end up costing you business in the long run. Customers will see that nothing changes, that your look has gotten old and stale or that your pages are slow to load and difficult to navigate, especially on mobile devices. Instead of facing situations where you lose customers and business to your rivals, you want to step up and get the help your website needs from a professional design company. If you have never used anyone for help before, you might want some insight on where to look for web designers in Los Angeles that can help you. One of the best ways to find out about where to look for web designers in the area to work with you is to speak with other local businesses to find out whom they have used for their sites. You can get insight into which firms are the best to work with, provide the type of site you are seeking and fit within your particular budget. The word-of-mouth recommendations you receive from other business owners will point you towards companies that will do right by you and give you an idea of companies you may want to avoid. This will give you a good starting place for your search. You may also want to seek web designers in Los Angeles on your own and perform a search online to see what companies you can learn about that you may not have heard of before. While a basic search may give you a large number of listings to work with, you can take a quick look at the websites for each company and see if you are impressed by what you see. 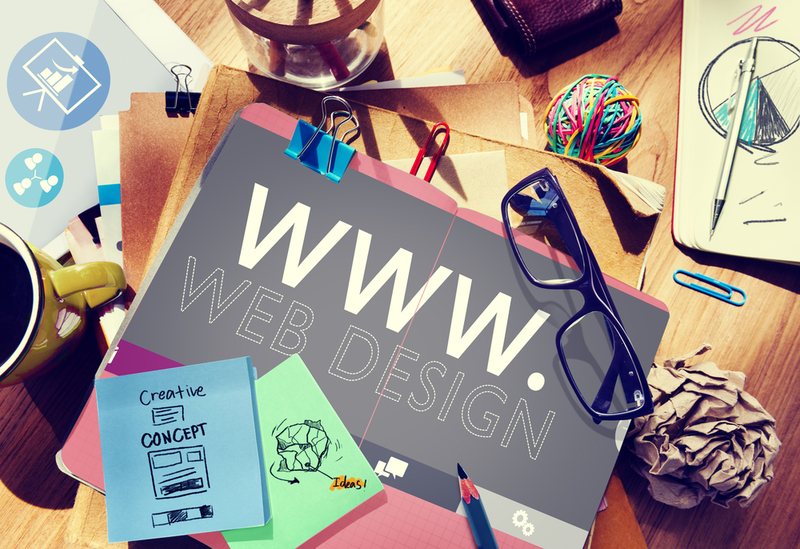 A good design firm will have an engaging website that has the right mix of design and color, is easy to navigate and read, and provides you with all of the information you are seeking – exactly what you want on your website. If you are looking for website designers in Los Angeles that can help you upgrade your business site, look no further than our business at Websites Design LA. We have a highly experienced team of professionals ready to help you with all the facets of your website so your site can look great and perform its best. To learn more about the services we can provide for you, head over to our website at www.websitesdesignla.com or give us a call at (818) 390-7078.